The giveaway and information in this post has been provided by Pure MD. As always, all opinions are my own. 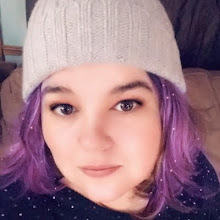 This is Memorial Day weekend, so I want to give a huge thanks for all of my readers who are active or retired military, spouses of military, or family of military. I appreciate everything that you have done for our country. This week, I've got a great giveaway for my faithful readers. 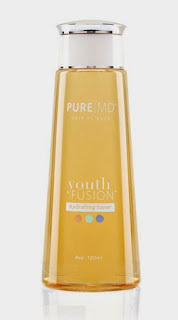 I have three products from Pure MD: Everyday Clean Balancing Cleanser, Youth Everlasting moisturizer, and Youth Fusion toner. 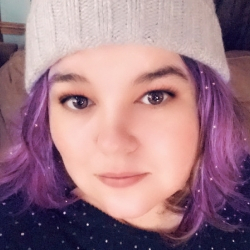 I got a chance to review all three of these products, and I really liked them. They all work well for normal skin. My skin is more combination than normal, and they worked great for me. Pure MD was started by Amanda Gorcki, ARNP. She started her career in neuroscience, and she wanted to educate people on making better life choices to live happier and healthier. 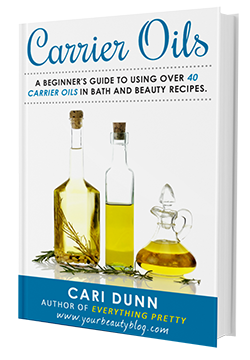 This prompted her to start Healing Waters Spa and Cosmetic Clinic in 2002. The spa now has several locations and offers spa treatments and skin care. 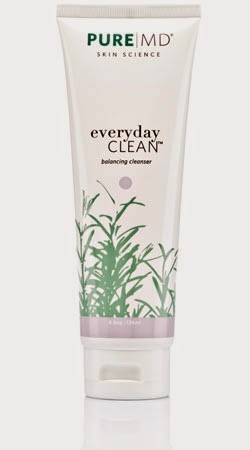 Everyday Clean is a natural facial cleanser for healthy skin with occasional acne. 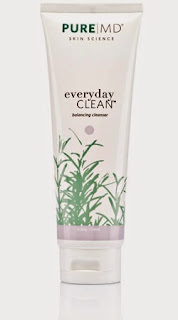 The essential oils in the cleanser are anti-inflammatory, antiseptic, and antioxidant. Retails for $34. 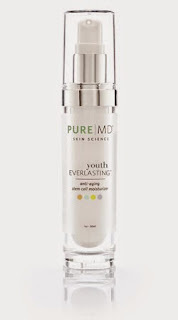 Youth Everlasting is an anti-aging moisturizer with stem cells and peptides to reduce wrinkles and fine lines. It promotes collage and cellular reproduction. 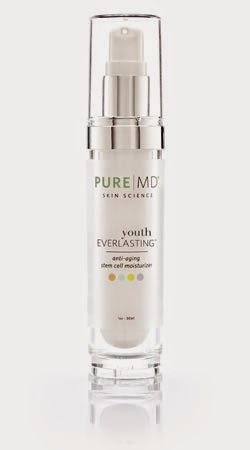 It also helps repair cell damage and encourages the growth of new cells. Retails for $98. Youth Fusion is an anti-aging toner perfect for sensitive or combination skin. 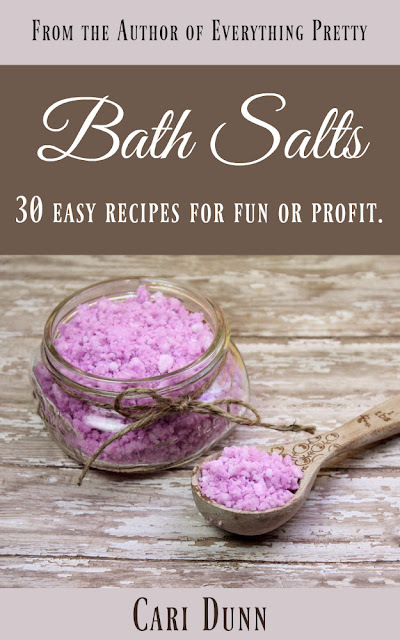 It helps moisturize skin and maintain an idea pH balance. 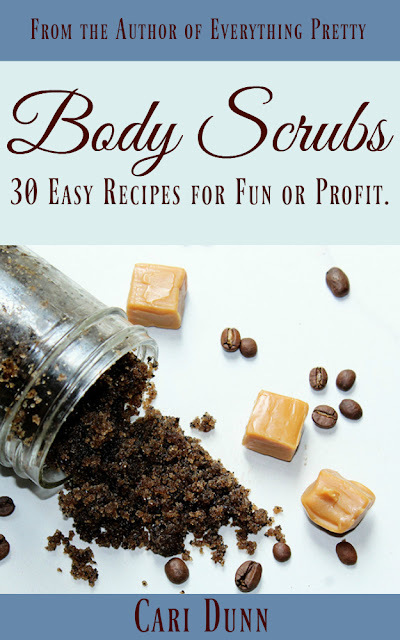 It's great for dry skin or delicate skin following exfoliating. Retails for $38. 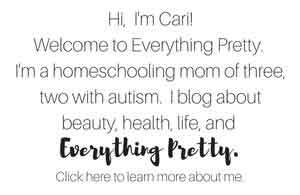 One of my readers will win each of these products! The giveaway is for US addresses only. Good luck!